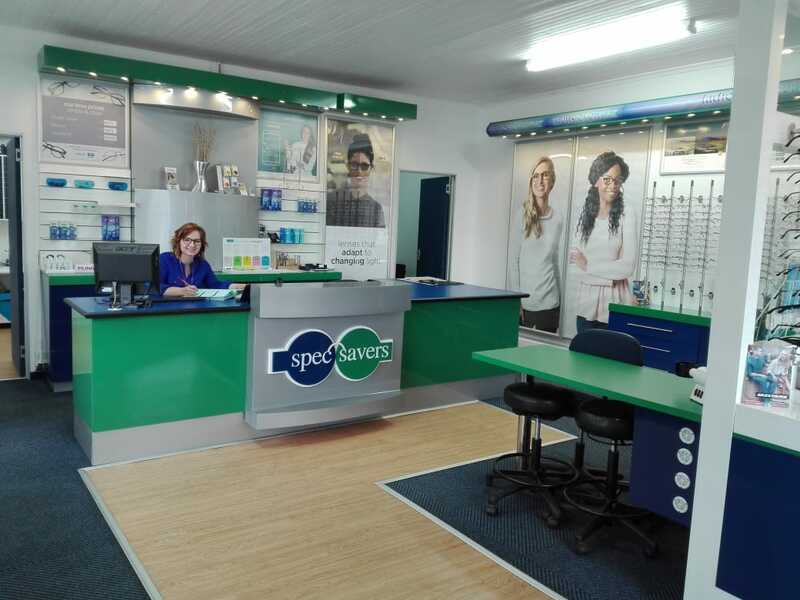 Spec-Savers Cradock welcomes all our customers with a smile and a warm heart when they visit us. 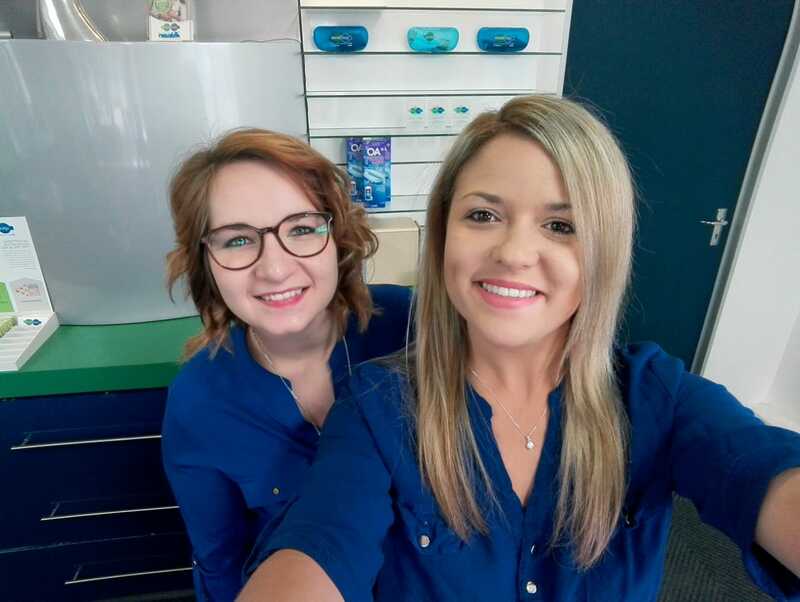 Our Store opened in September 2010, with 1 Optometrist, 3 staff memebers. We are able to offer our clients 1 state-of-the-art testing room, equipped with an Audiometric hearing screener. Our optometrist strives for: 1.) Listening to the patient. 2.) Providing a product for their needs in an ethical and professional manner. 3.) Enjoying what you do every day. "Sometimes all you need is a new perspective"